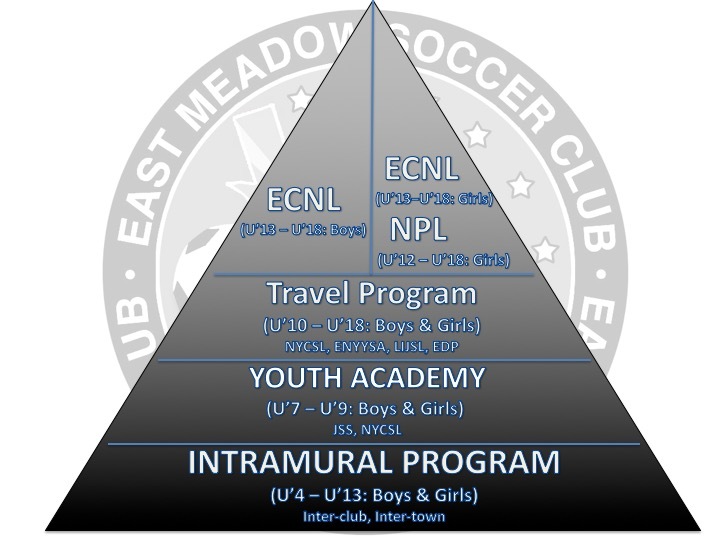 East Meadow SC has a Proven Pathway that helps players progress through the club to reach their full potential. EMSC currently has several players on Youth Level National Teams. Director of Coaching, Ruairi McGuinness stated "We at EMSC are very proud of the Proven Pathway we have created. 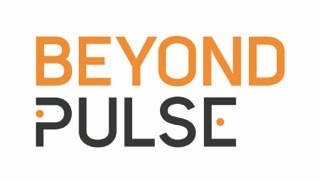 We believe it offers an optimal environment to develop ALL players in the club."